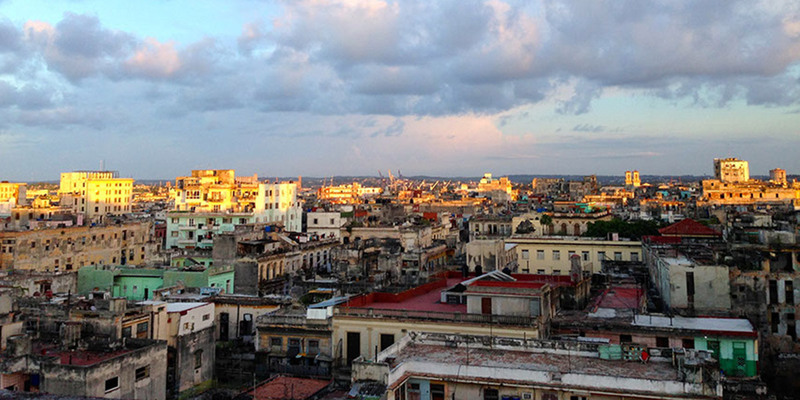 When Cuba’s former dictator, Fulgencio Batista, was overthrown from power by Fidel Castro and his revolutionaries in the late 1950’s, the people of Cuba were promised a better country. 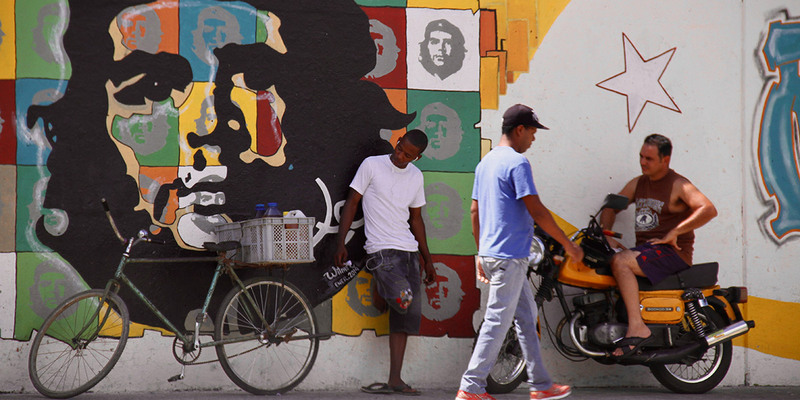 They were promised the opportunity to rise to a higher standard of living, but according to many struggling to survive within the population, Fidel Castro failed to deliver his promise, delivering instead a growing stagnation of an aging economy. 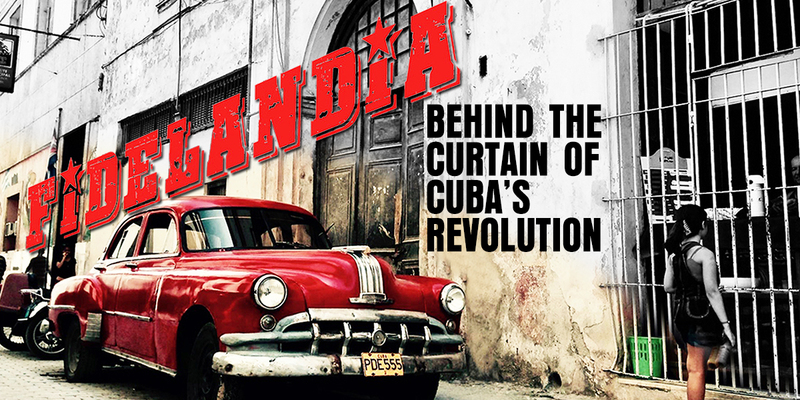 Fidelandia: Behind the Curtain of Cuba’s Revolution takes a look at the country’s current culture post Fidel’s fifty-year reign, exploring how the youth deals with the influence of Western culture impacting the country by way of tourism, the use of illegal Internet, and television. Isaias Castañeda is an American filmmaker, born in Chicago, IL. In 2005, Castañeda directed and produced the controversial documentary film Season of Death: Chasing The American Dream. The filmmaker follows several migrants on their journey towards the U.S., capturing the harsh reality of some who attempt to cross into the United States of America illegally. After the completion of Season of Death, he attended Loyola Marymount University in Los Angeles, where he received a bachelor’s degree in Film and Television Production. He is currently in pre-production of Playing Gods, Finding John Doe, and Santan’s Nightmare. 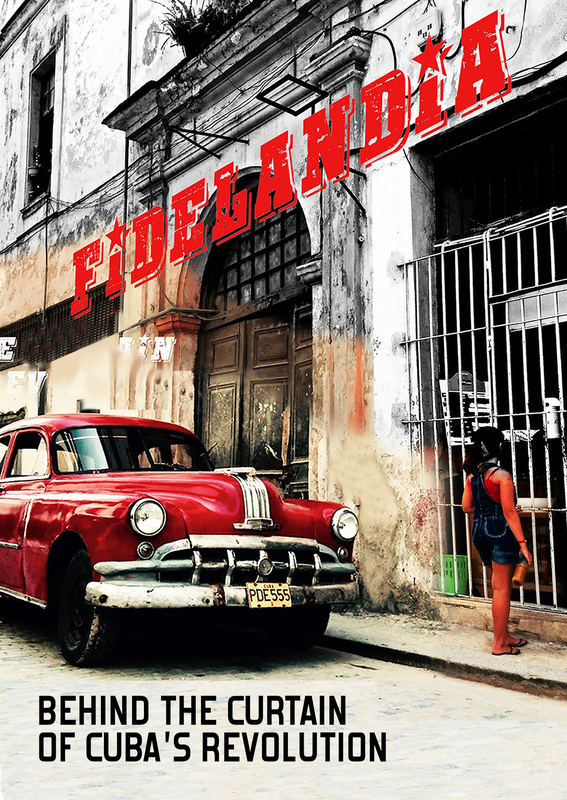 Fidelandia takes place in Havana’s diverse and edgy multicultural society, which provides a unique backdrop for the film – showcasing intriguing aspects and opinions of life in one of the world’s most expressional cities. It began in the spring of 2013, when I traveled to the island for the very first time to learn about the religion of Santeria. Fidelandia immerses itself in the culture by way of direct experience. I lived and traveled as locals do. It is through a series of interviews and risky adventures that I was able to learn first hand about this incredibly rich culture. I can safely say that the messages and interviews are the result of people who agreed to share their experiences and personal observations willingly on camera. 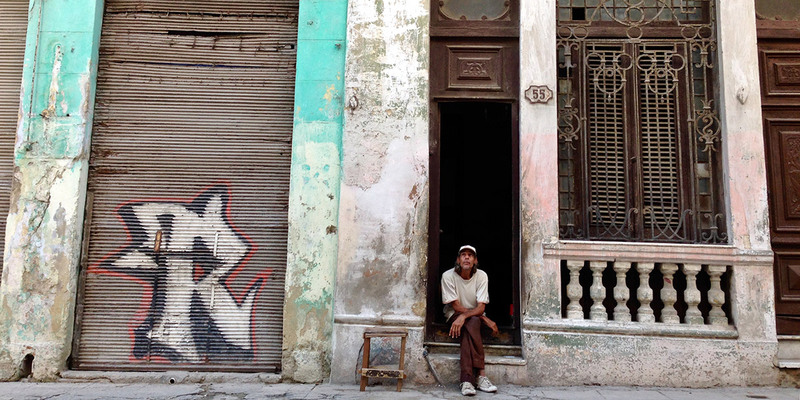 They did so firmly because they believe in what they say, and because they want the “true Cuba” to be presented in its current “raw” state. I strongly believe this film will educate, inspire, and motivate, perhaps a small minority of viewers, but what a minority it will be: those who think, feel and desire to learn about other cultures and human beings, the kind of people who can help make a difference. As a director and filmmaker, I firmly believe that it is the responsibility of artists to make a difference in breaking down the walls of knowledge, by introducing new experiences, through any artistic mediums available.